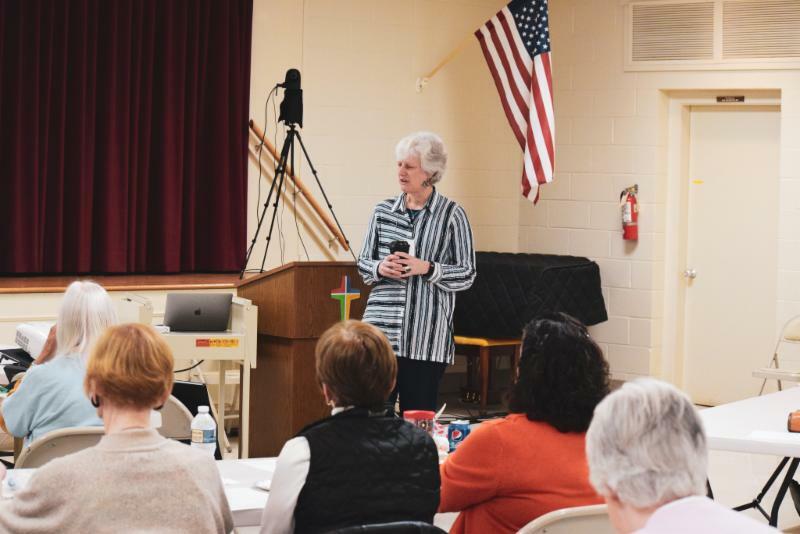 This past Saturday kicked off the beginning of the 2019 Spring ACTS (The Ambassadors Community for Theological Study) course in Waynesboro, Wytheville, and Hampton. This year’s spring course, “When I in Awesome Wonder: Liturgy Distilled from Daily Life", focuses on listening for God’s Story within human stories and invites participants to be more in tune with God’s presence in all of human life. 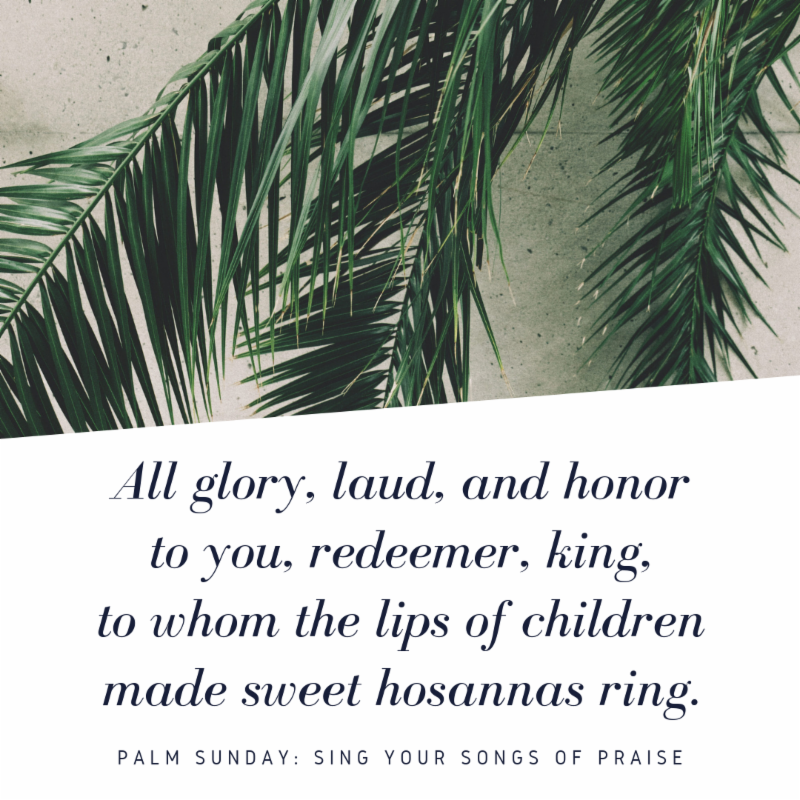 Liturgy is distilled from everyday life when we peer through the mist and see the sacramental and spiritual dimensions of daily actions, objects, conversations, and events. 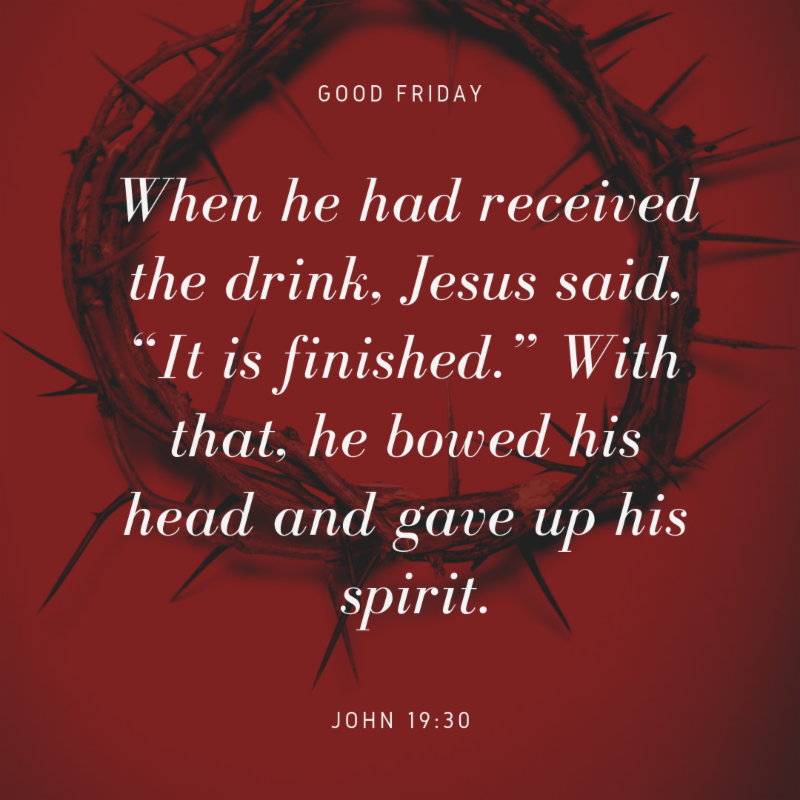 This year to support your communication needs, the Synod Office has created a number of Holy Week and Easter graphics you can use in your congregation! 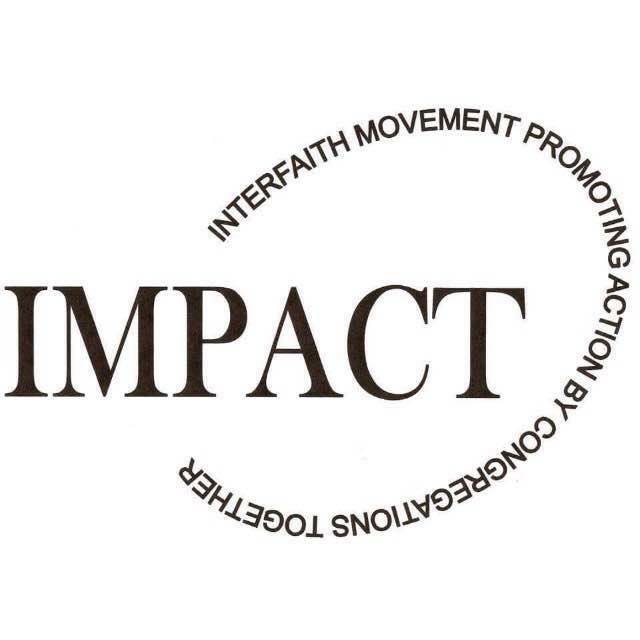 IMPACT: Interfaith Movement Promoting Action by Congregations Together was one ministry that received a Big Dream Grant in our synod! Located in Charlottesville, Virginia, IMPACT strives to create social change through direct action. For more information about IMPACT and their ministry, visit impactcville.com To learn more about Big Dream Grants, and other ministries that received grants this year across the ELCA, read the complete article from Living Lutheran. 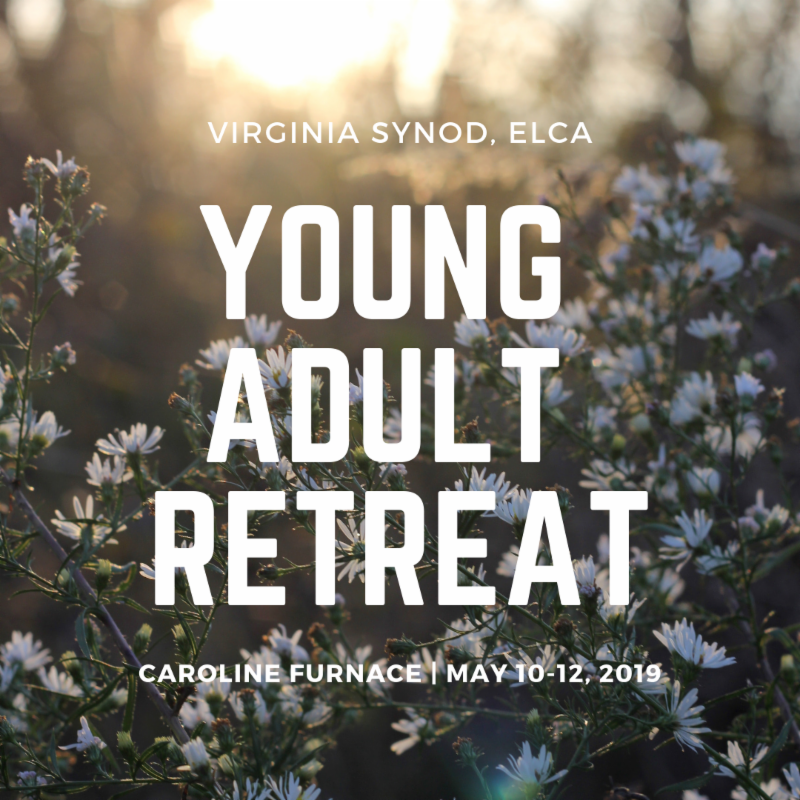 Young adults of the Virginia Synod are invited to the Young Adult Retreat weekend at Caroline Furnace on May 10-12, 2019 ! 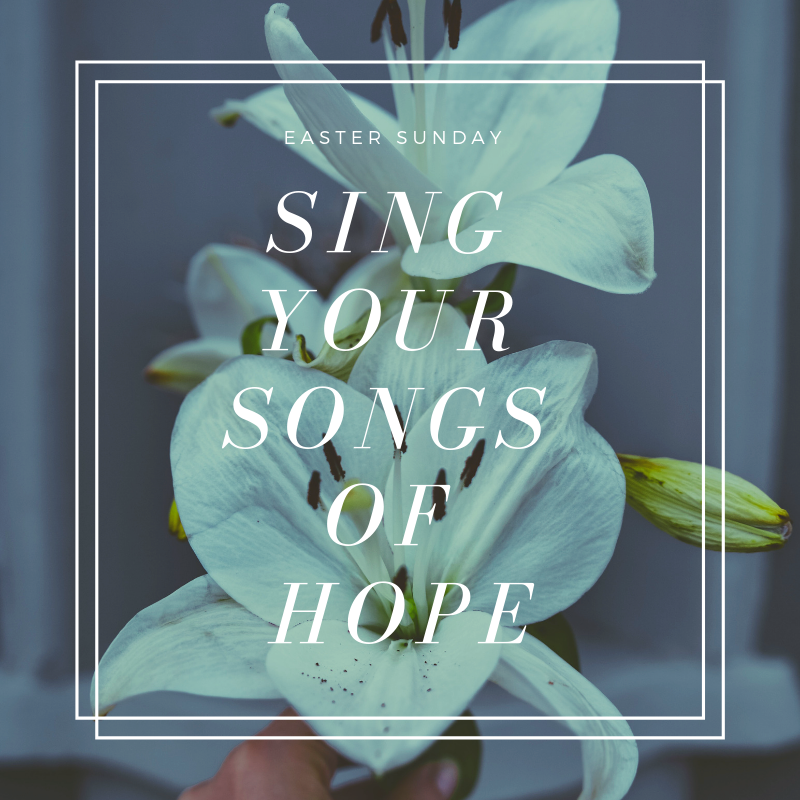 Join us for an amazing weekend of worship and fellowship as we gather as a community to form connections and empower one another in our faith lives. For more information, and to register for the retreat, click here . Registration is limited, so encourage young adults in your congregation to sign up today! Power in the Spirit 2019 Registration Open! Power in the Spirit is an inspirational conference for everyone who wishes to explore God’s call to service through joyous worship, Bible study, keynote addresses, workshops, and fellowship. To view this year's event packet with information on everything happening at this year's Power in the Spirit, click here . 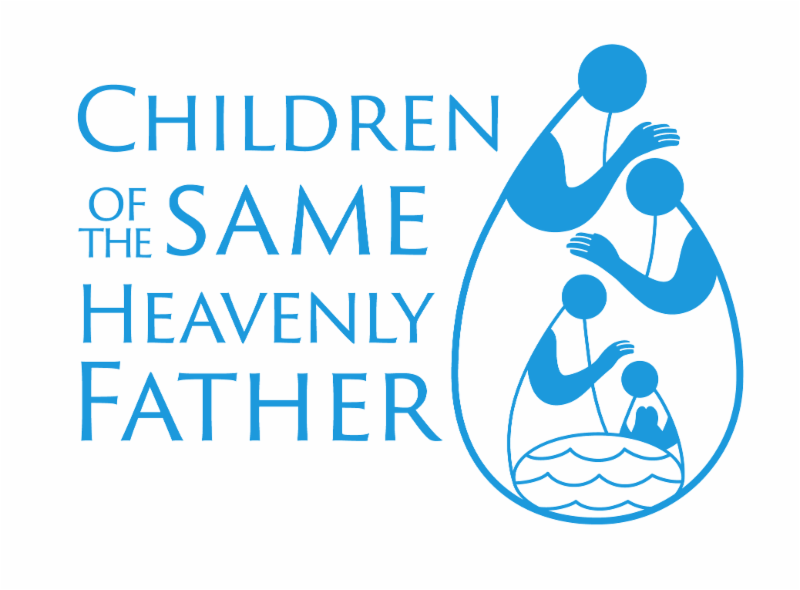 Join us July 11-13 at Roanoke College for a conference with Lutherans for all across the state. Register for Power in the Spirit online today! 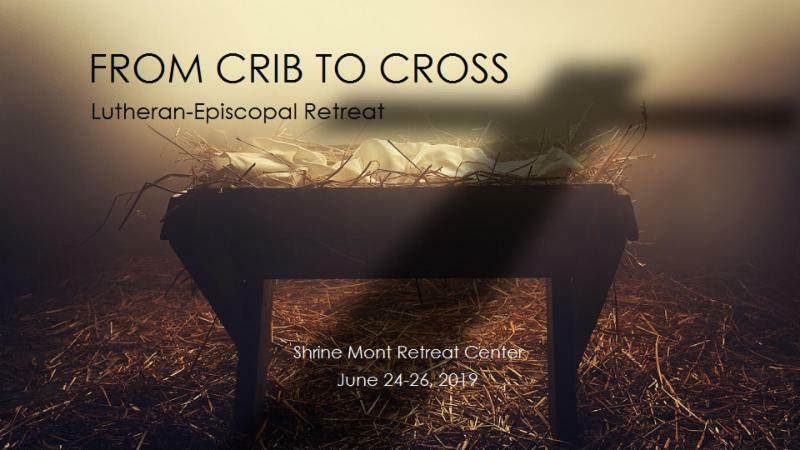 All rostered ministers and seminarians of the Virginia Synod are invited to a retreat June 24-26, 2019 in the beautiful Shenandoah Valley to meet with other clergy and leaders of the Episcopal Church as we continue to live into our full communion partnership. Our guest speakers are Dr. Timothy Wengert of Philadelphia Seminary and Dr. Alyson Barnett-Cowan of the Anglican Church in Canada. Both speakers will help us explore the theological impulses of our traditions (the “Crib” and the “Cross”) and how our distinctions help us understand our own traditions better. There will be time for conversation among participants as well as free time and activities. Pastors looking to explore this special partnership will be enriched by this retreat! A Palestinian-American Lutheran pastor who made news as a political candidate in Brooklyn two years ago is the subject of an award-winning documentary film that will be shown at the Lyric Theater in Blacksburg on the afternoon of Saturday, April 27. Admission is free and open to all. A conversation with the Rev. Khader El-Yateem, profiled in the film “Father K,” and a reception will follow the 3 PM showing. For more information, contact Luther Memorial by calling 540-951-1000 or emailing luther@lmlc.org. Grace & Glory Lutheran Church in Palmyra, is looking for a part-time (20 hours per week) Director of Music. Must possess an undergraduate degree in music, music education, voice or instrumentation, or equivalent experience, education, or a combination thereof. Accomplished organist, pianist, or musical keyboardist. Experience / familiarity with liturgical musical traditions and contemporary settings. Ability to provide choral musical direction and leadership to a diverse group of people of all ages and musical abilities.